Gift Ideas For The Husband he will really like! Even if your husband does not have a particular interest in hobbies or other topics, you will still find some great ideas here. All shown gifts are under $50 which makes them a great deal. Order them conveniently today to ensure an on time delivery. 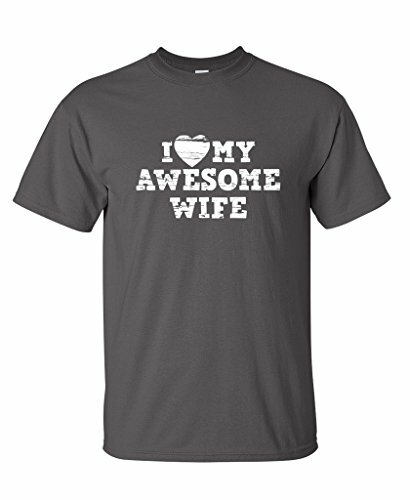 I Love My Awesome Wife T-shirt. That way everyone knows that he is YOUR husband and loves you. Choose from many colors! 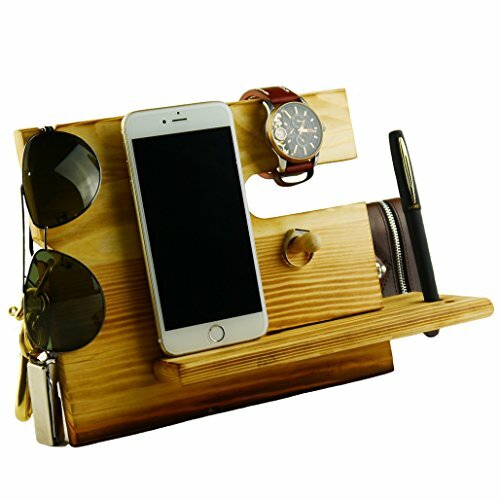 Wooden Phone Docking Station with Key Holder, Pen Holder, Wallet and Watch Organizer. This is a very useful item that he will love! Great also for keeping his stuff in one place when he comes home from work. 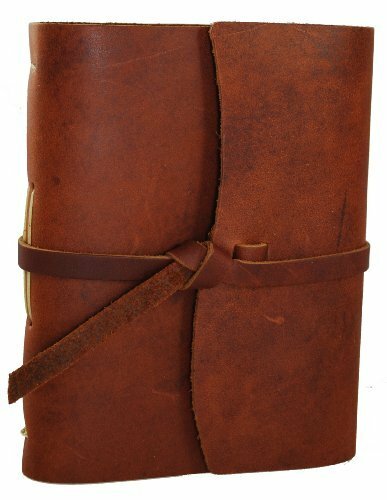 Leather Journal Writing Notebook, made from antique leather. It has 160 rough cut pages. It’s a perfect gift for travel or everyday notes. Versatile Stylus Pen Tool. This 6 in 1 pen multi tool comes with gift box. 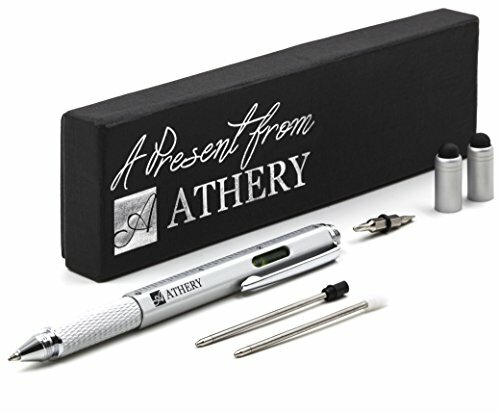 It includes 1 ballpoint pen, 1 universal stylus, 1 ruler, 2 screwdrivers and a level gauge. This is the perfect gift for guys! 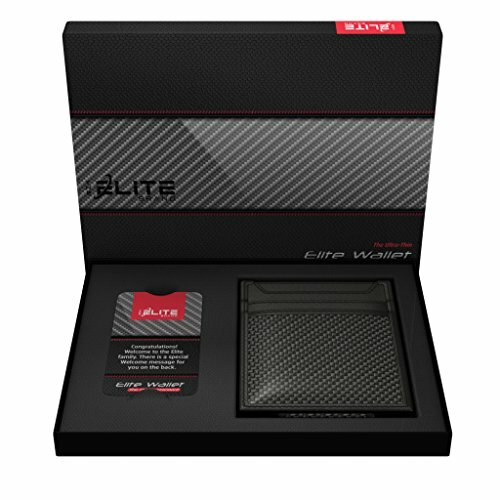 The Elite Slim Money Clip and Wallet. This classy carbon fiber wallet is the perfect high end gift for your husband. Both are small enough to fit in his front or back pocket! According to the great reviews, everyone loves this set! 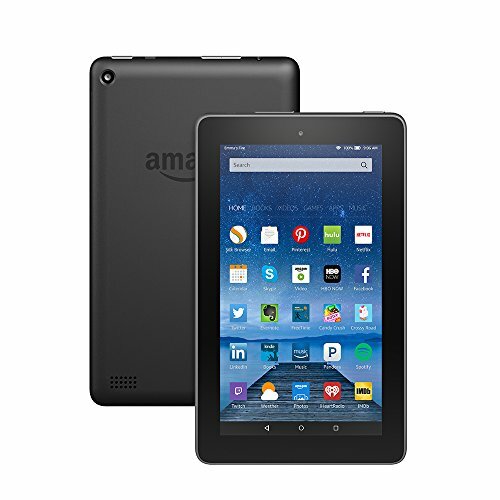 Fire Tablet, 7″ display with Wi-Fi, digital storage capacity of 8 GB and it includes special offers. You can choose from black, blue, pink or orange. It is twice as durable as an ipad mini and it costs much less too! Read the almost 80.000 reviews! I hope you will find something on this list! Men are easy to buy for if you know what he likes but the suggested gifts are generic and should please even the pickiest of guys. Check back for more great gift ideas for everyone!